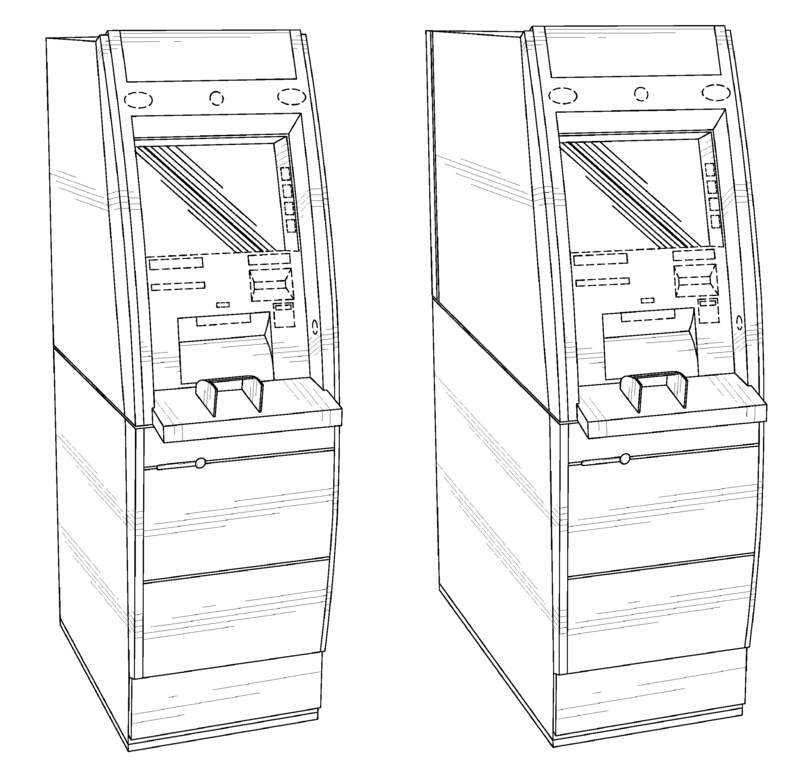 This Wincor Nixdorf patent directed towards a data-processing system has been rated one of the most influential design patents in the field of recording, communication or information retrieval equipment. Wincor Nixdorf International GmbH was awarded U.S. Patent D625305 entitled “Data-processing system” on October 12, 2010. The patent has been cited 106 times by other U.S. patents, which places it among the most cited design patents awarded since 2010 according to our law firm research. Wincor Nixdorf filed this patent on April 16, 2010 giving it a processing time of 179 days (compared to an average processing time of 428 in the field). They have a total number of 193 patents. The first named inventor is Bernd Kruse of Altenbeken, NRW. The patent was allowed by assistant examiner Deanna Fluegeman.